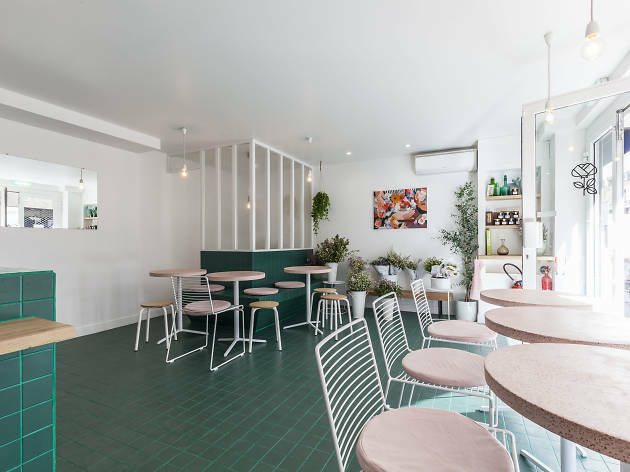 Have an espresso while getting your bike fixed, or browse bouquets of flowers with a side of avocado toast? 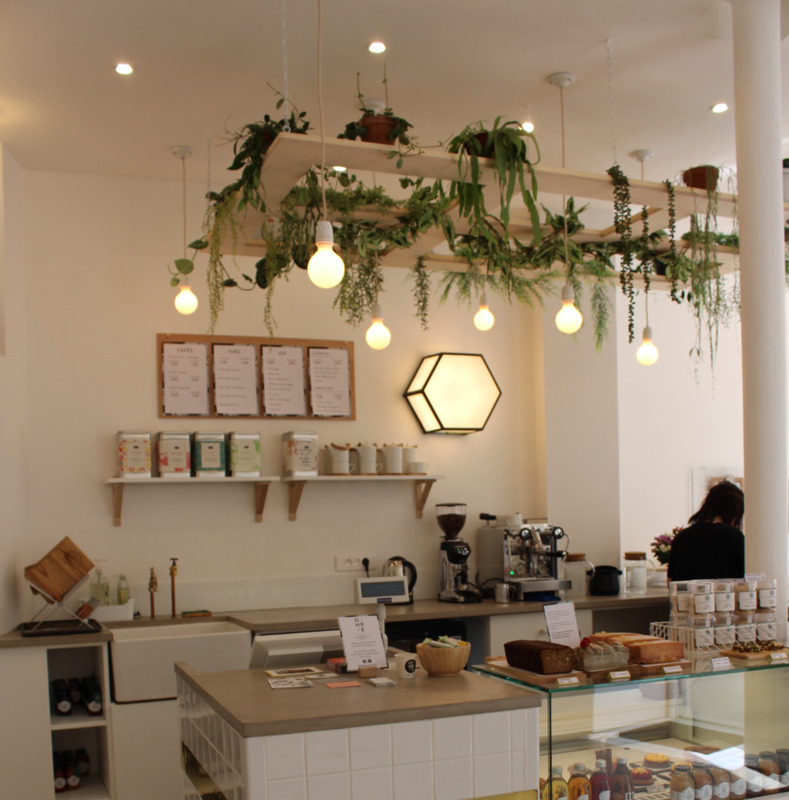 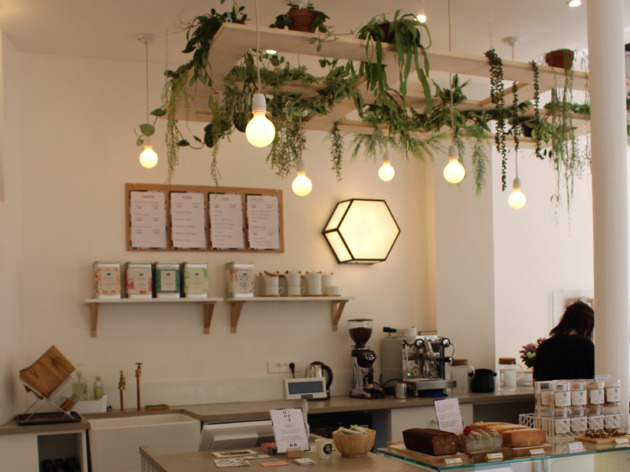 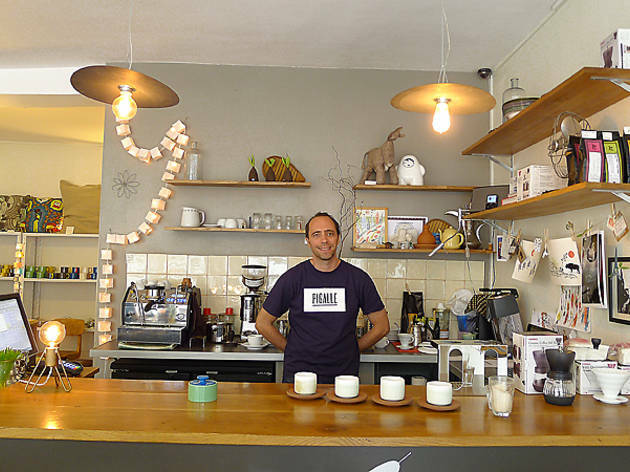 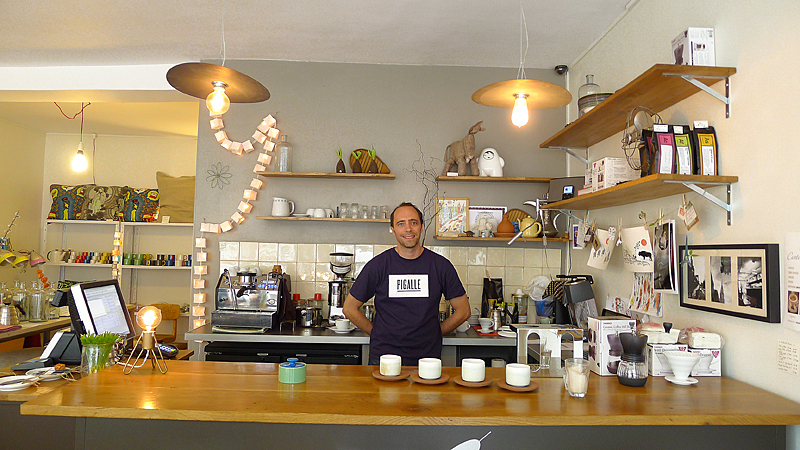 Paris' coffee scene is a-buzzing. 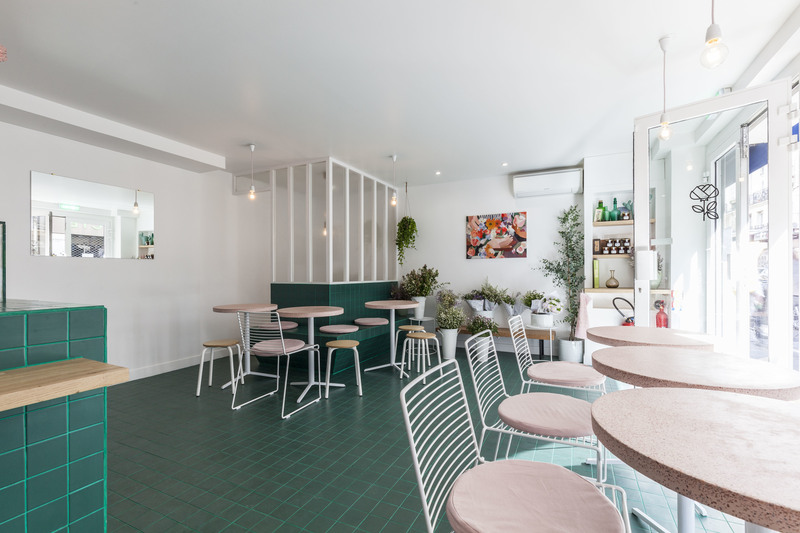 And we're not just talking about the city-born roasteries like Brûlerie de Belleville, which you'll find at places like Lockwood, La Fontaine de Belleville, and Ten Belles. 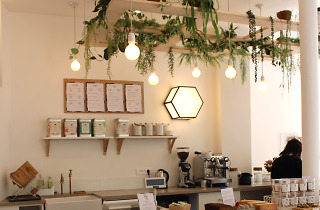 But today, it's not even enough to have the best beans in town (although God knows it helps), some places are going the extra mile to be both concept store & coffee shop. 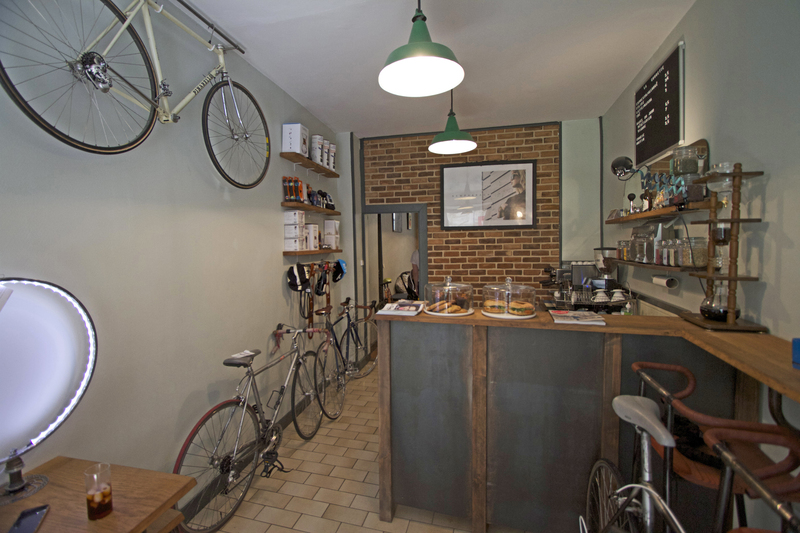 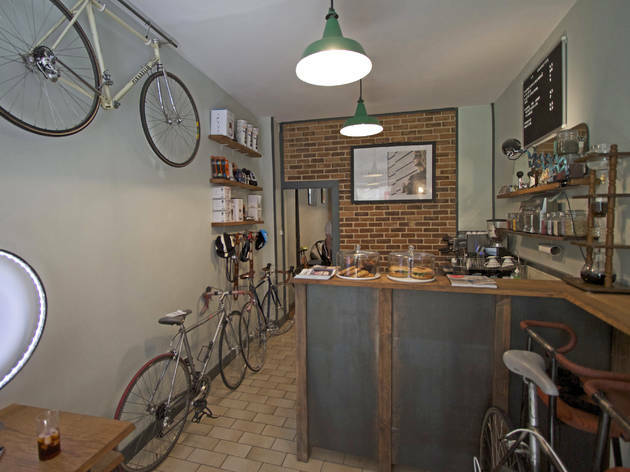 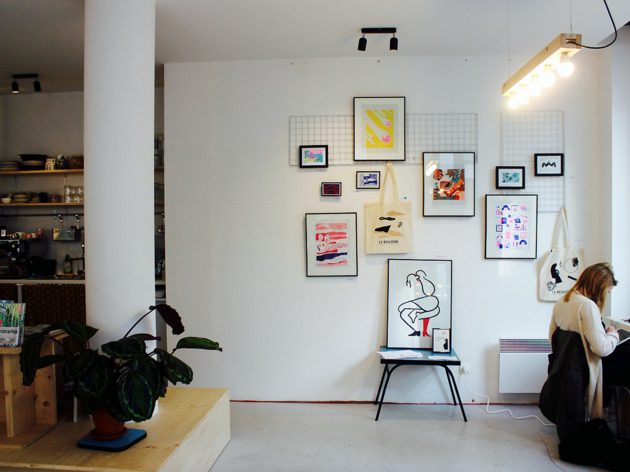 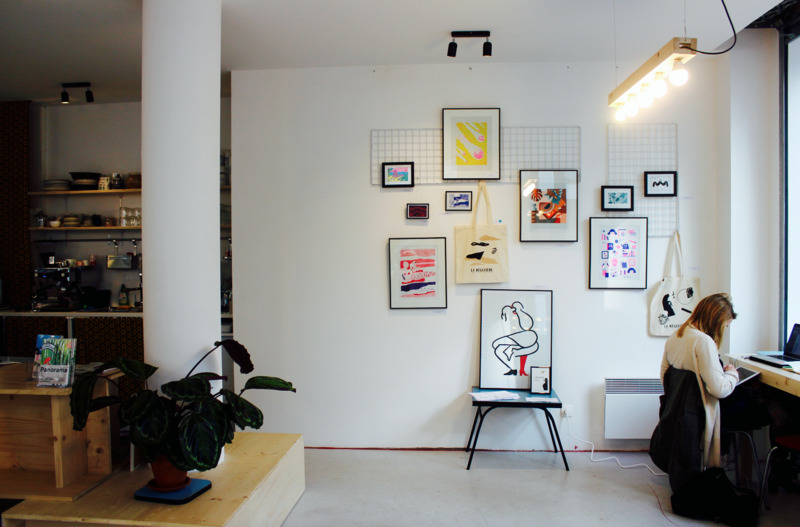 So if you're not content with just a cappuccino, head to one of these hybrid coffee shops where you can do so much more; from fixing your bike, to buying a vintage print.